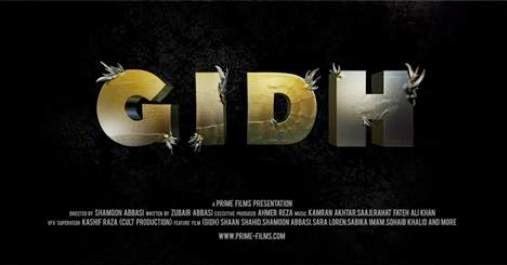 ‘Gidh’: Upcoming Shaan & Shamoon Abbasi film – WATCH TEASER. Pakistan’s versatile actor and director Shamoon Abbasi is going to debut on big screen with upcoming film “Bhai Log”. 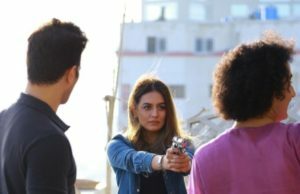 Along Shamoon Abbasi other cast members of “Bhai Log” include Moammar Rana, Javaid Sheikh, Babar Ali and Nadeem.